Johns Environmental provides independent, specialist advice on a wide range of wastewater treatment and reuse issues. soil and land resource mapping. Johns Environmental has worked closely with clients to drive eco-efficiency programs. As a result water consumption and emission of nutrients and wastewater volumes have been reduced through the introduction of improved technology and work practices. 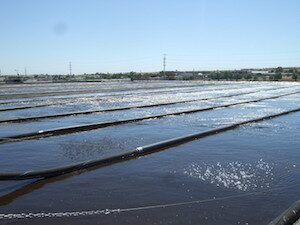 We also have significant experience in segregation of waste streams with tailored treatment to remove key pollutants. Johns Environmental has a range of specialist equipment suitable for field work at regional and remote sites across Australia. We also have established links with groups across Australia for specialist assays.